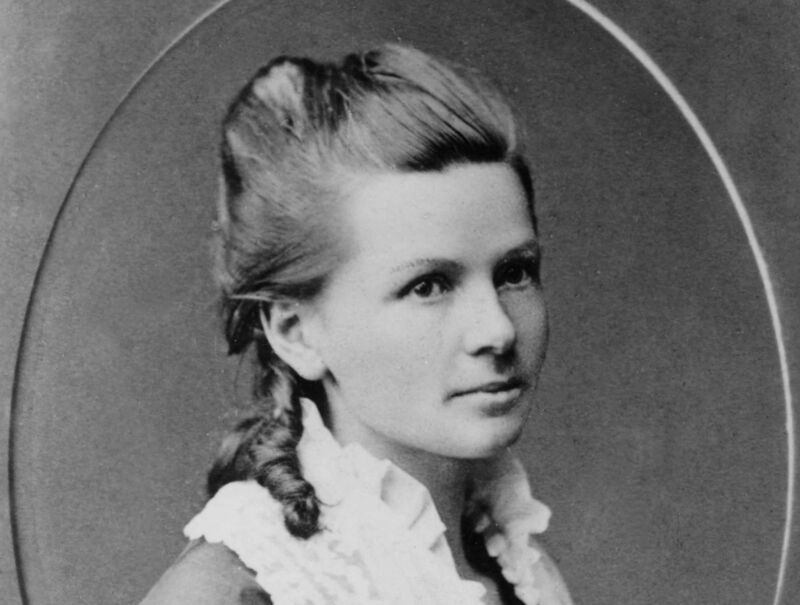 Bertha Benz was THE pioneering driver, with other motoring firsts to her name too. Considering the rough time women have had over the years about their supposed lack of driving skills, it’s amazing that it was a woman who took the car on its first ever road trip. 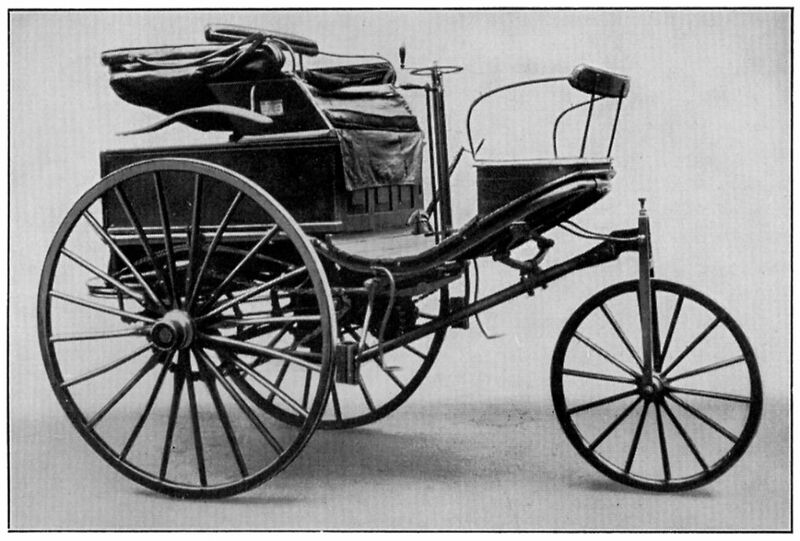 Apparently Bertha Benz thought her husband, Karl Benz, wasn’t being forceful enough in promoting his new invention, the motor car. So without telling anybody, on the morning on 5 August 1888 – that is 125 years ago today – she climbed aboard the Patent Motorwagen and set off to her mother’s house in Pforzheim. There were several challenges to overcome on the way like a broken chain (fixed by a blacksmith), where to get fuel (solvent bought from a chemist’s shop) and blocked fuel lines (cleared with a hat pin). As legend has it she also re-insulated a wire with a garter. They arrived at dusk having set off at dawn, covering 66km from Mannheim. It was the first proper journey by car. It was also a useful test drive and, on the numerous hills along the way, led directly to improvements in gearing and brakes. As they say, the rest is history. The trip predictably caused a sensation and the company went on to become, of course, Mercedes-Benz. The route is now immortalised, and fully signed, as the Bertha Benz Memorial Route (see below) taking in Heidelberg, the Neckar and Upper Rhine valleys, Odenwald Mountains and the northern Black Forest. The third Bertha Benz Challenge for cars with alternative drive systems – ‘Sustainable Mobility on the World’s Oldest Automobile Road’ – takes place during this year’s Frankfurt Motor Show, from 13-15 September.